European aviation consortium Airbus began construction of new airplane in Mobil, state of Alabama, USA. 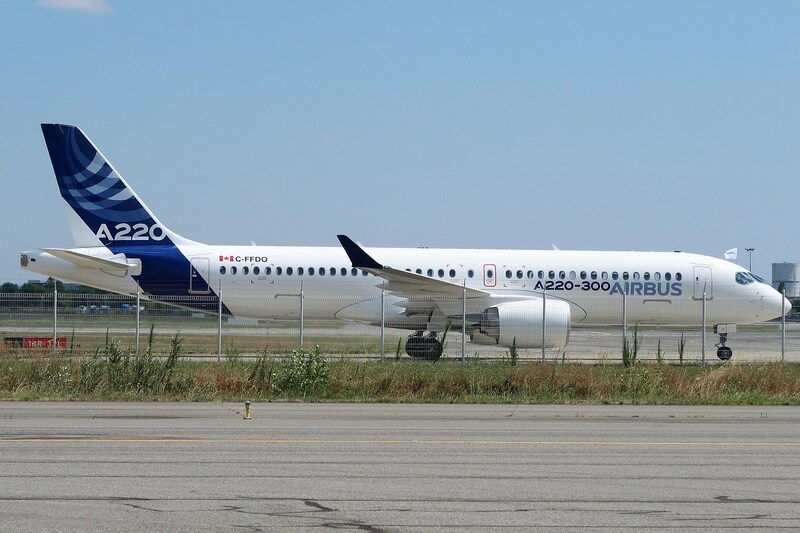 On this plane will be organized assembly process of airplanes Airbus A220 (Bombardier CSeries) informs press office of the Airbus. 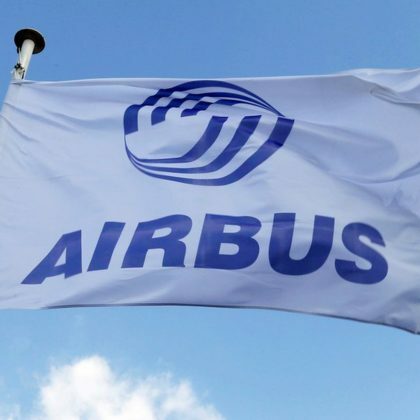 Assembly line will have to satisfy increasing demand for A220 airplane in USA – the newest offer in the line of commercial Airbus airplanes, was marked in the company. Official ceremony of launching the plant construction was held by Thomas Enders, Chief Executive Officer of Airbus and Guillaume Faury the president of Airbus Commercial Aircraft. New assembly line that is the second American plant that will construct commercial airplanes will ease process of construction the airplanes A220-100 and A220-300 for US Customers. Construction of the airplanes is planned to begin in the third quarter of 2019 and the first deliveries of the airplanes A220 assembled on the new plant are planned for 2020. 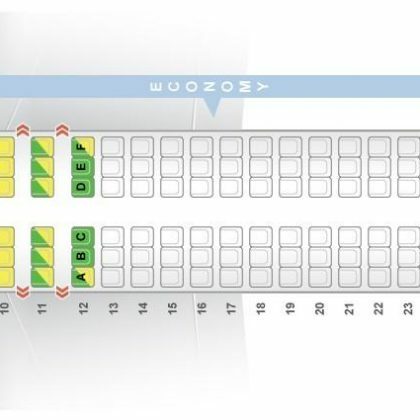 Let’s remind that for today Airbus has stock of orders for more than 500 airplanes Airbus A220.